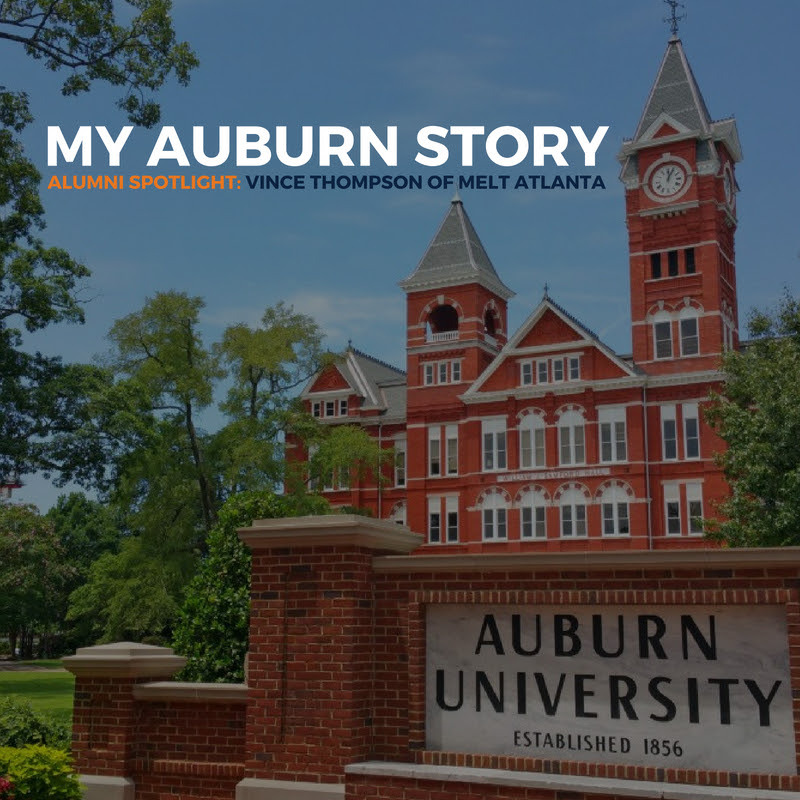 ATLANTA, GA – August 23, 2018 – MELT, the award-winning sports, entertainment and culinary marketing agency and its Founder, Chairman and CEO Vince Thompson were featured today by Auburn University in the College of Liberal Arts newsletter and video. 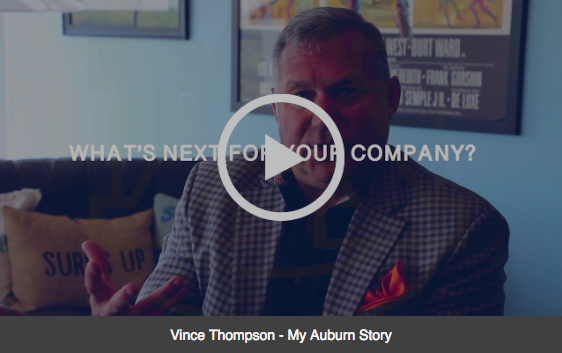 Thompson, who graduated with a degree in Communications in 1984, recounted how his time at Auburn University, his stint as a student assistant in The Sports Information Department during the Bo Jackson, Charles Barkley and Pat Dye years, and his time as a sports editor of The Auburn Plainsman, led to his founding and building MELT into one of the nation’s largest independent sports marketing agencies in the country. MELT has represented The Coca-Cola Company for 18 years, one of the nation’s longest running agency partnerships. MELT has activated 16 straight NCAA Men’s Final Fours, six seasons of ESPN College GameDay and nearly 1000 events per year. MELT was recently named to Event Marketer Magazine’s 2018 “IT List,” signifying MELT as one of the top 100 event marketing agencies in the country. MELT has won numerous other industry awards this year including a Shopper Marketing Effie Award for its work with Coca-Cola, Kroger, Mondelez and Hershey’s. Thompson was also recently named one of Atlanta’s “Most Admired CEOs” by The Atlanta Business Chronicle.